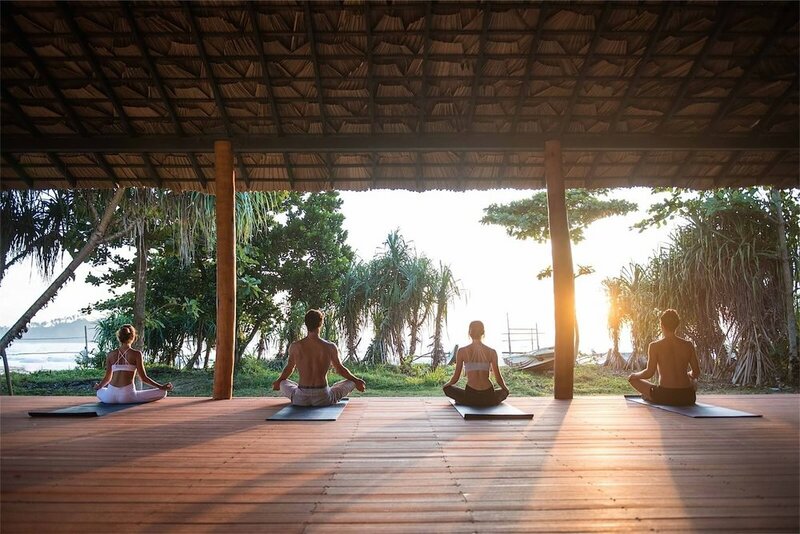 Are you ready for the yoga retreat of a lifetime? Sri Lanka, the unspoilt gem of the Indian Ocean is the exotic destination for this international retreat adventure. A land of unspoilt beauty: clean, friendly, cheap, delicious food, contrasting landscapes and a melting pot of cultures. Spacious and cool, the Deluxe Villas sit amongst the lush tropical garden with pool views. The ground floor villa has A/C, top floor has fan and sea breezes all with jungle & pool views. Serenity in the treetops. 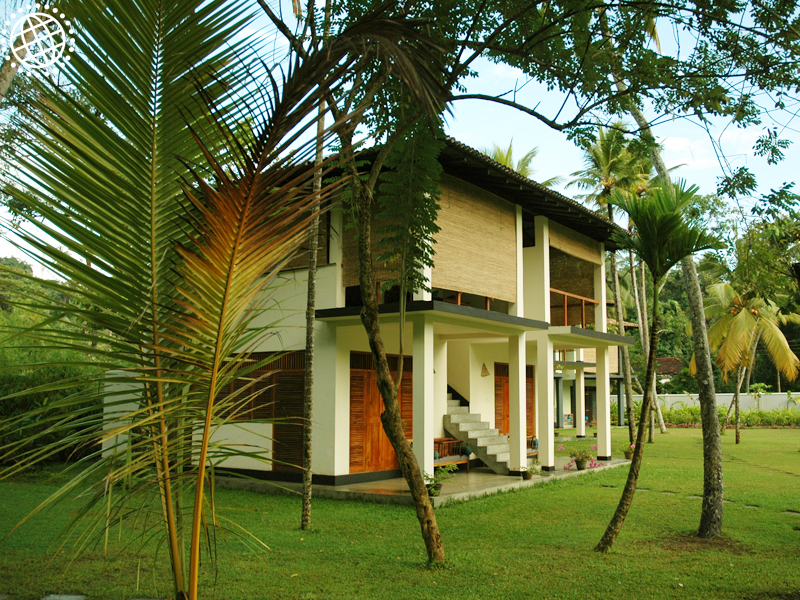 A true beach holiday starts with a Bamboo Hut! Only 9 on site, has outdoor bathroom, four poster bed and are ocean facing. Sleep sweetly to the sound of the sea. Prices EXCLUDE: Airfares, Entry Visa USD35, Tips, Additional Taxes, Udawalawe National Park Entry Fee, Lunches (there are numerous options available in and outside the resort... let's explore! ), Travel Insurance. See full terms and conditions for exclusions. TRAVEL INSURANCE IS COMPULSORY. Need help with flights and insurance? Private Yoga Brisbane's preferred supplier is Heidi Butler of Luxury Cruise Escapes on 1800 000 130 or heidi@luxurycruiseescapes.com.au. Singapore Airlines is the recommended carrier. Flights arrival and departure times will need to be supplied so we can arrange your airport collection. * 10am - 5pm Daily Activities: Workshops, Cooking Class, Surf Lesson, Udawalewe National Park Safari. We have our minivan the entire trip. Have wheels, will travel! * Depart 12pm for 2 hour trip to World Heritage listed Galle Fort. Luggage stored in local Guest House. 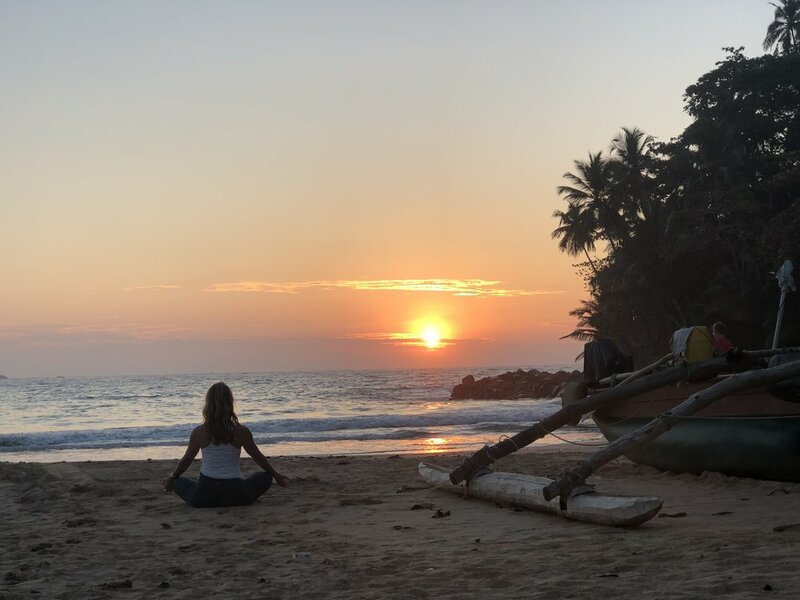 Shopping: artwork, jewellery, Gin & Tonic at Galle Fort Hotel, dinner at your leisure OR stay overnight and continue your own arrangements in Sri Lanka. * Depart 8pm for trip to airport and return flight home.